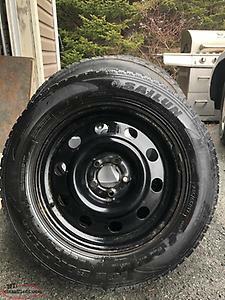 4 Genuine Ford OEM 15" x 7", bolt pattern 5 x 114.30 alloy wheels w/ tires. 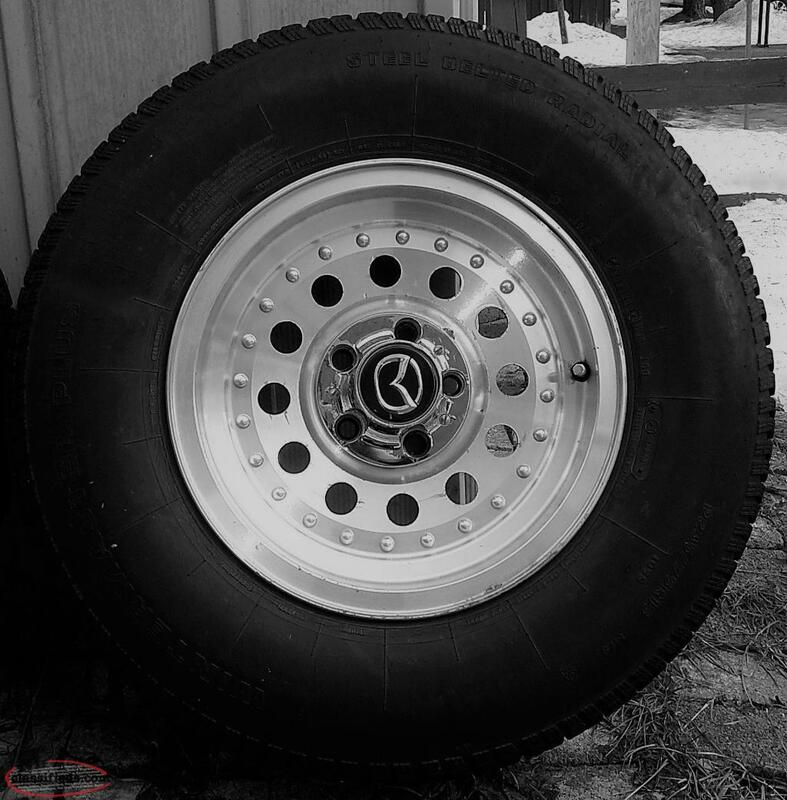 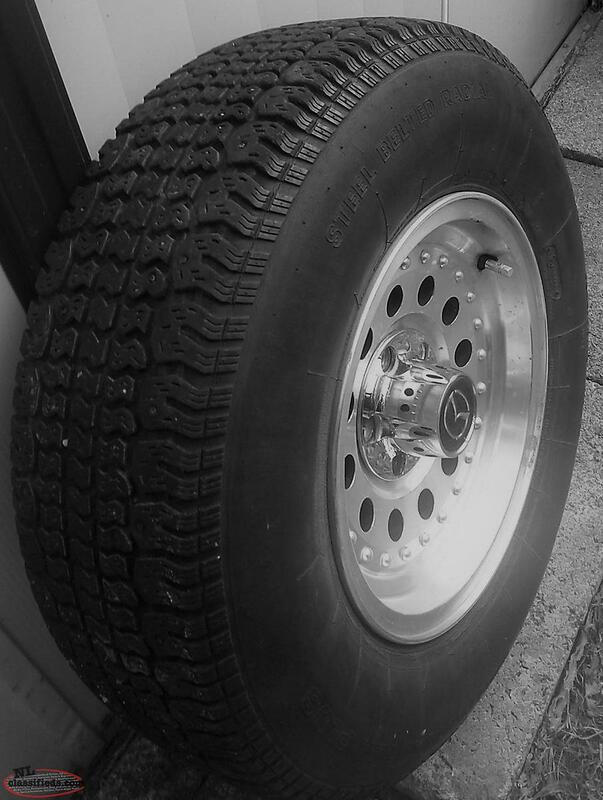 Tires are Michelin Latitude directional, size 265-70-15 & Wintermaster Plus 235-75-15. 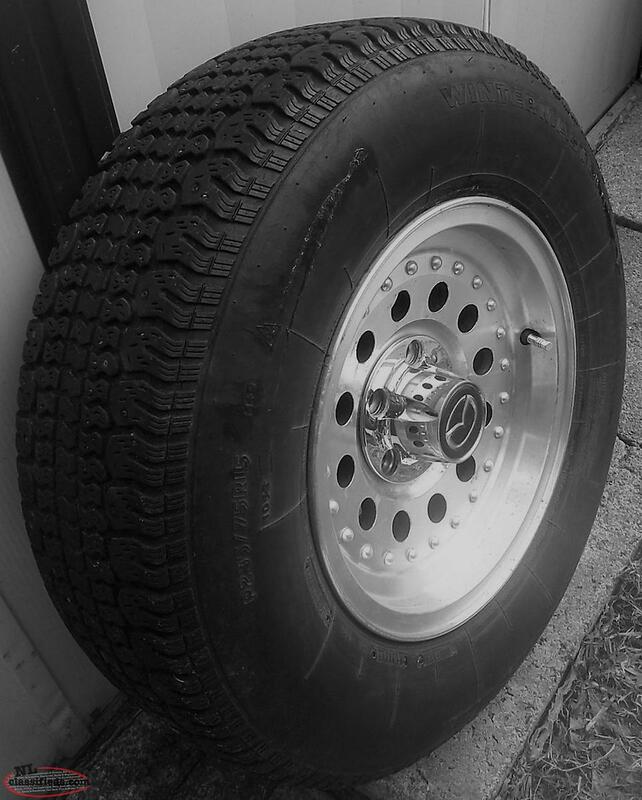 Wheels are in good condition (& include chrome centers & lug nuts). Ford wheels also fit larger Mazda vehicles. 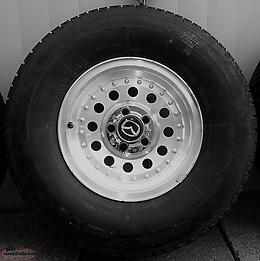 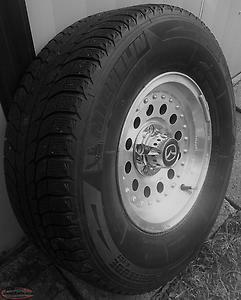 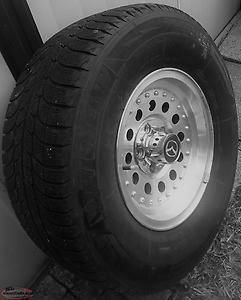 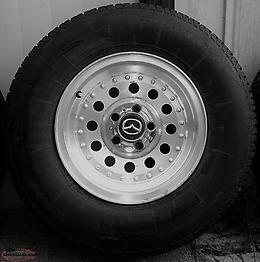 235/65/17 sailun ice blazer studless winter tires and steel wheels. 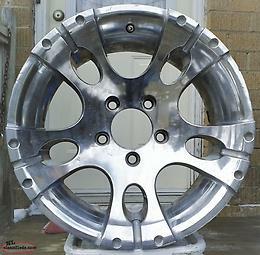 Came off 2012 Ford Edge. Approx 50% (6 and 7/32nds) remaining on tires and wheels in great shape. 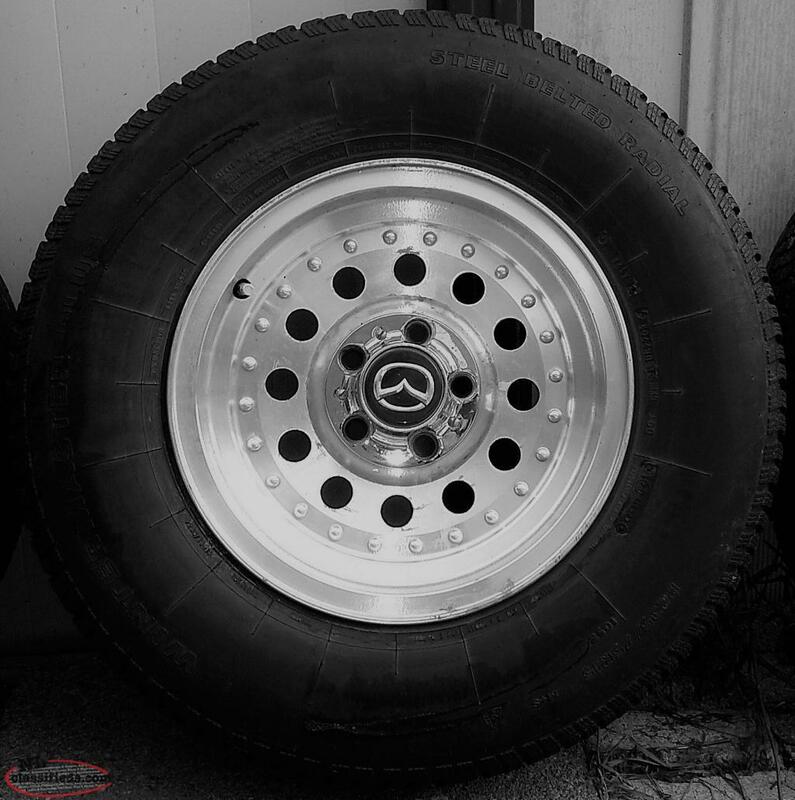 Paid approx $1000 for the set last year. Clearing out garage and no room to store. 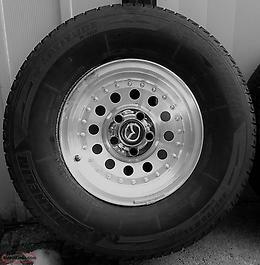 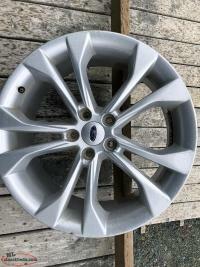 Hi, I'm interested in the 'FORD OEM 15" ALLOY WHEELS w/ Tires' posted on NL Classifieds! Please contact me if still available.